When deciding what to pack when you visit Kenya, going light is usually the key. This is because once you are in Kenya, you may get involved in so many activities and/or movements that may not be favored by huge, bulky bags. It does not matter whether you are roughing it with the animals at Masai Mara or diving with the sharks at the Coast, packing light is the easy way when thinking of taking that coveted safari to Kenya. These are the first items that you have to put in your bag or suitcase when you are packing to travel down to Kenya. 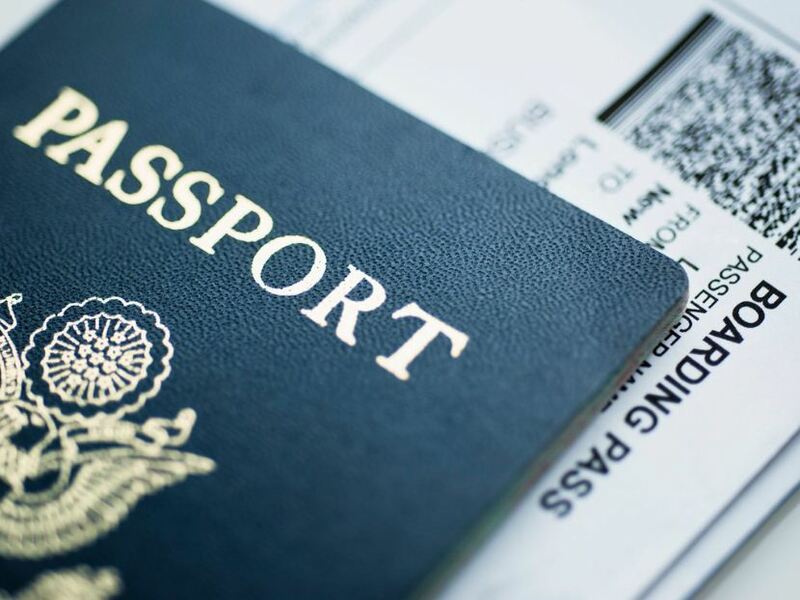 Your passport and/or visa will help you gain entry into the country. The rules also dictate that you need a yellow fever vaccination while traveling to Kenya. The immunization papers will also be required at the entry point as a proof of vaccination. It is highly recommended by the Centre for Disease Control (CDC). Kenya has a desirable and friendly weather, but it is neither sunny throughout nor chilly throughout. 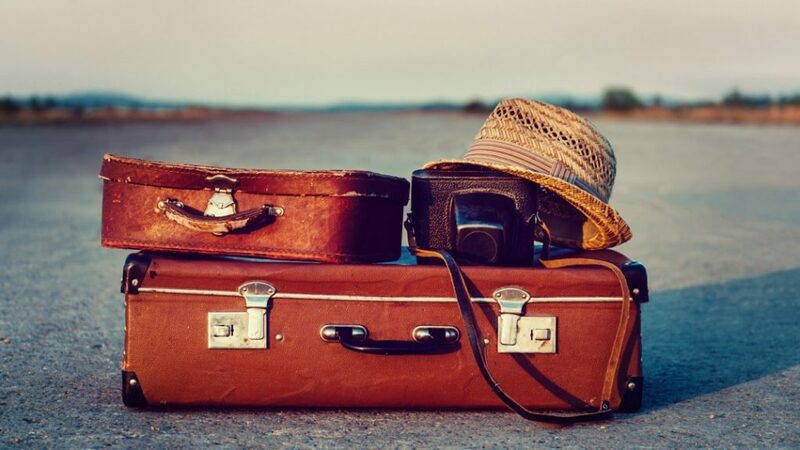 It is therefore important that you pack light clothes for the sunny day and some warm clothes for the chilly early mornings and late evenings. Carry some long sleeved shirts to keep off mosquitoes and for layering in case it gets cold. Remember to pack some toiletries, the ones you are accustomed to, that will be sufficient during your entire visit. This is because, though there are shops in Kenya, you might not be able to find exactly what you are used to using. 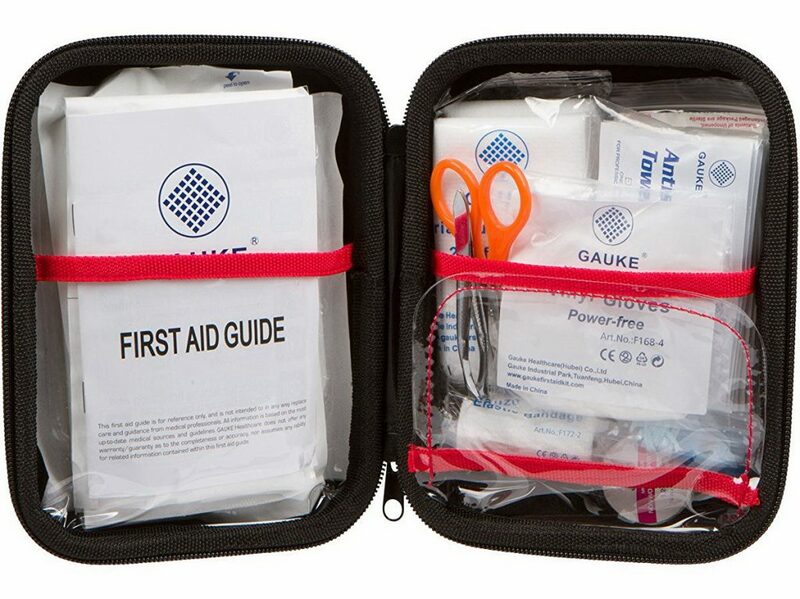 You can also pack some medical supplies like anti malarial tablets or a small first aid kit, just in case of a medical emergency before getting to a health facility. We all love memories we can carry around with us for future references. 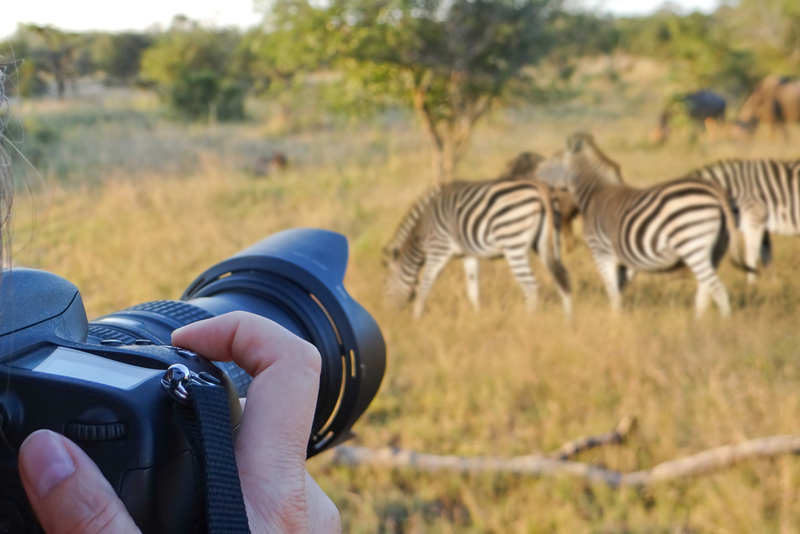 When packing for your trip to Kenya, do not forget to carry a camera or two so that you will be able to capture all the magnificent moments. Be sure to carry extra batteries, or before you leave your hotel room, ensure it is fully charged. This way, you will enjoy your safari and at the same time carry enough memories to take home with you. 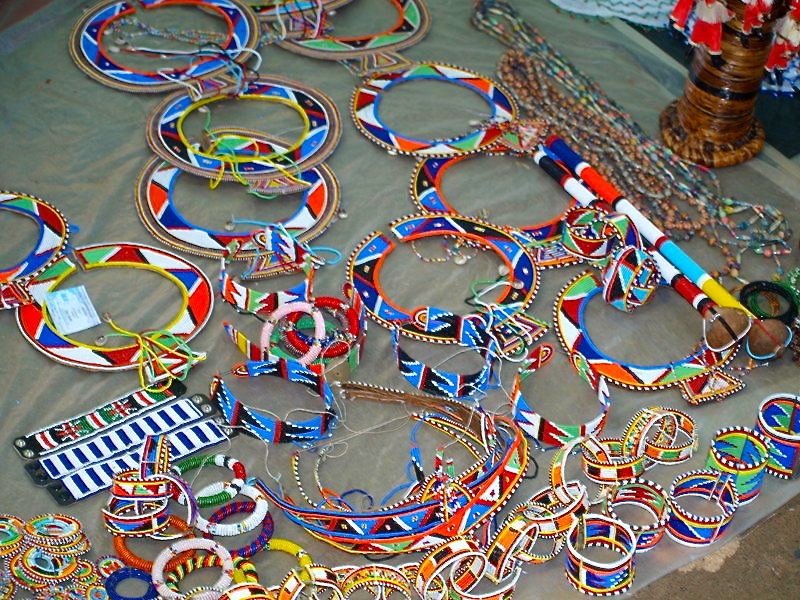 When you visit Kenya, there are a lot of things you will see, some of which you might want to take back with you. There are so many artifacts that are out for sale. So when visiting, ensure you carry some extra money in case you would find something that interests you, and you would like to take it away with you. When looking for things to pack when visiting Kenya, just remember packing light is the way to go. Most lodges have laundry services so you don’t have to carry your entire wardrobe. Also, packing light will save you the extra cash you would spend at the immigration paying for luggage.